AVAILABLE: Tuesdays, Thursdays and Saturdays only. 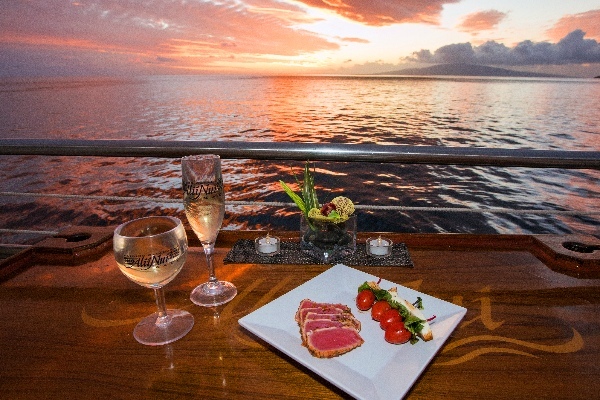 · Complimentary transportation from South Maui and West Maui. 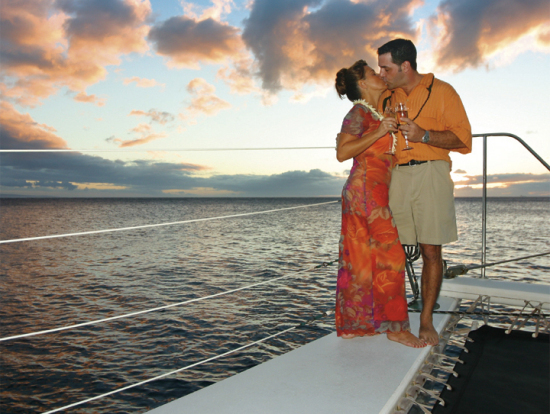 Call your Concierge at 808-250-9536 to make transportation arrangements. * Gluten Free Items - Please note that our kitchen is not gluten free and gluten free items may be subject to cross contamination.